There are rational fears, and then there are irrational phobias. A rational fear is being afraid of something the presents real danger. Being afraid of dying in an airplane while riding an extremely turbulent flight is a rational fear because there’s the threat of danger in front of you. On the other hand, an irrational phobia is when someone exaggerates the threat of something that may not even be present. People who were bit by a big dog in their childhood, for example, may fear dogs as they grow older, even small or friendly dogs. While these phobias are unfounded, people who experience them get anxiety attacks when faced with the possibility of their phobia happening. Agoraphobia is the best example for this, affecting almost two million people in the United States. Unlike phobias for clowns and dogs that still allow people to lead normal lives (but stay away from the things that scare them), agoraphobia can sometimes be so severe that people refuse to leave their homes. 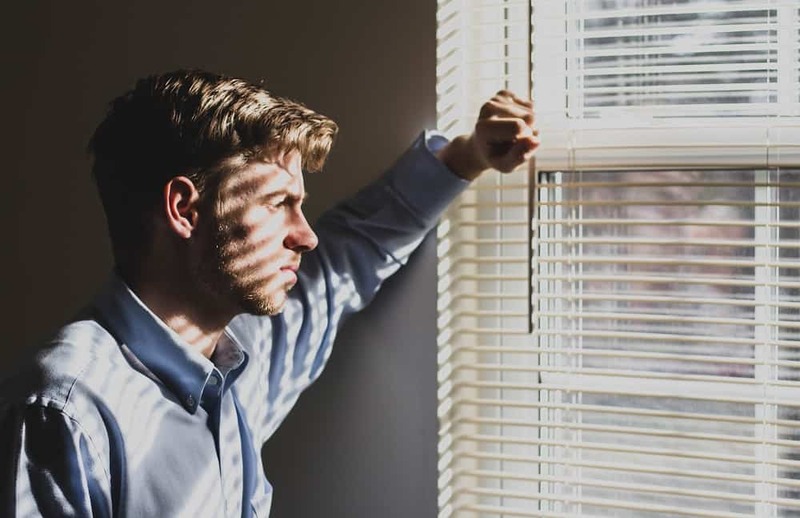 In this article, we talk about agoraphobia, one of the serious phobias related to anxiety disorders and greatly preventing people from living a normal life. We’ve provided a general overview on the topic, along with the symptoms, causes, and its possible treatment options. Agoraphobia is the fear of unsafe spaces. It comes from the Greek words agorá, which means “public square” and “phobia,” which means fear. It’s wrong to assume it only applies to open and public spaces outside the home, as agoraphobia encompasses other spaces as well. People who have agoraphobia may also be scared of getting on a bus, visiting a store, entering a crowded place, or leaving home alone. In the mind of a person with agoraphobia, a person does not feel safe. It’s an extremely complex circle: a patient with agoraphobia fears that they won’t be safe, no one will help them, or they have no way of escaping during a panic attack. Because of this, they anticipate their panic attack and choose not to leave home; if they do, they may experience the same attack they’re afraid they’ll get with no way of escaping. In some cases, people with agoraphobia don’t want to go out of the house alone. They’ll require having someone with them to be their companion should they ever panic about being in a public place. Worst case scenarios have others refusing to leave their home altogether, even with a companion, because they’re extremely scared and feel like it’s not safe outside. Agoraphobia is developed both through genetics and environmental factors. Children of people with agoraphobia risk developing the same condition under certain triggers. Those who have agoraphobia may also develop other mental conditions such as depression and result in substance abuse. Patients with agoraphobia need to be treated, as it is unlikely to get better on its own. Those who undergo treatment will have to undergo counselling, but only half of those who undergo treatment get better. Leaving agoraphobia untreated can result in the condition getting worse. Left untreated, people with agoraphobia who could leave their home accompanied may soon devolve into rarely or never leaving their own home. Eventually, people with this condition could increase in anxiety, having more frequent panic attacks and panic-like sensations. A person can develop agoraphobia in three ways: through genetics, through their environment, and through experiences that cause them to develop anxiety over their safety. Agoraphobia is rare among children, but it could begin at childhood depending on their environment. It’s common for cases to begin at the age of 16 to 18, around the time of late teenage years or early adult years. Even though it’s genetic, agoraphobia takes time to develop. But if a patient were to inherit it, it usually starts before the age of 35. However, some late cases of agoraphobia can still occur genetically or through personal experiences. Women are more likely to develop agoraphobia than men. If a person is taught to fear their surroundings more than your average warnings or grew up in an unsafe environment, they’re less likely to want to leave their own home even when the threat outside is no longer present. A stressful or dangerous environment may cause the patient to always be on-edge and develop a nervous temperament. This hypothesis believes that the anxiety and panic from agoraphobia stems from Post-Traumatic Stress Disorder, and agoraphobia is the result of the patient trying to cope with the negative environment factors that affected the way they feel outside their home. For example, if they encountered a mugging in public, then they may be hesitant to want to return to that place around the same time. Unless the trauma of their experience is treated, they may begin to fear similar places to avoid repeating the same trauma, eventually deciding to just stay at home. Reluctance to go outside (e.g. riding a bus, going to the mall) even when they need to do it for work/school or to do things necessary to their survival such as going to the dentist or supermarket. Disproportionate fear of the world outside their home. While there is some amount of danger outside, people with agoraphobia tend to exaggerate how dangerous a place is. A normal person would avoid the red-light district in their city, but a person would agoraphobia would be just as afraid of going to a secure shopping mall. Discomfort and dread when leaving the house. Slowly avoiding more and more reasons to go outside until they no longer go out for any reason. Panic attacks are a horrible feeling. To avoid it, people avoid situations that trigger fear and anxiety and decide it is best to never leave the house or together or only leave with a trusted companion. Instead of going shopping for necessities, they ask someone else to do it or order online. There’s a big world outside your own home, and people with agoraphobia choose not to explore even their own local area for fear of panic attacks or their exaggerated idea of unsafety of their environment. In severe cases of agoraphobia, a person remains bound to their home even when no one is keeping them there. They refuse to go to work or school, go out for errands, or do any activities that require leaving the house. If they don’t have anyone at home to do their errands for them, they find ways to bring their errands to them or do it online. Agoraphobia can also lead to other mental health conditions or other negative repercussions. While they may feel safe indoors or in their own home, their dependency for others or inability to be close with people who can’t travel to their home can lead to depression. Refusal to treat agoraphobia can worsen their anxiety, or their isolation could lead to other personality disorders. People who suspect they have agoraphobia should check with their GP first before seeing a psychiatrist. 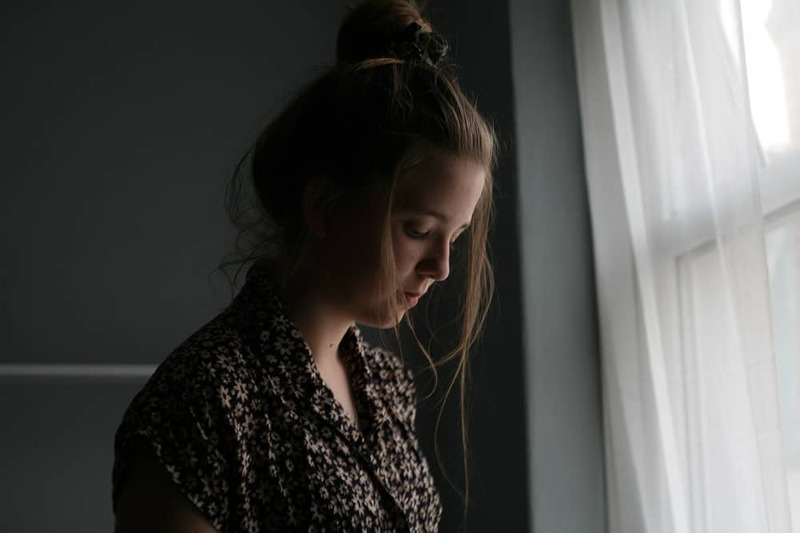 If you suspect you have agoraphobia, you should have these symptoms which are limiting your ability to live your life and leave your home without worrying. If your GP finds that you may have agoraphobia, you may be referred to a psychiatrist. There’s no way to totally prevent agoraphobia, but having anxiety could already make you more fearful of your safety. Psychiatrists usually practice cognitive behavioral therapy to adjust the way people with agoraphobia look at the outside world. Medication may be provided for anxiety, which could help people decrease their tendencies to have panic attacks. However, self-help techniques can also help people calm down during a panic attack. Agoraphobia is a serious fear that hinders people with anxiety from feeling safe when they travel on their own. If you suspect you or a loved one has this, seek psychiatric help before they begin to regress and be scared to leave their own home.